A volunteer returning to the “old” banding lab with a large number of captured birds. Do you have any banding or bird handling experience? If so, please describe it. Do you have experience living and working in rustic and remote field conditions with other people? Do you have any experience with spreadsheet and/or database programs (Excel, Band Manager, etc.) and or data entry? 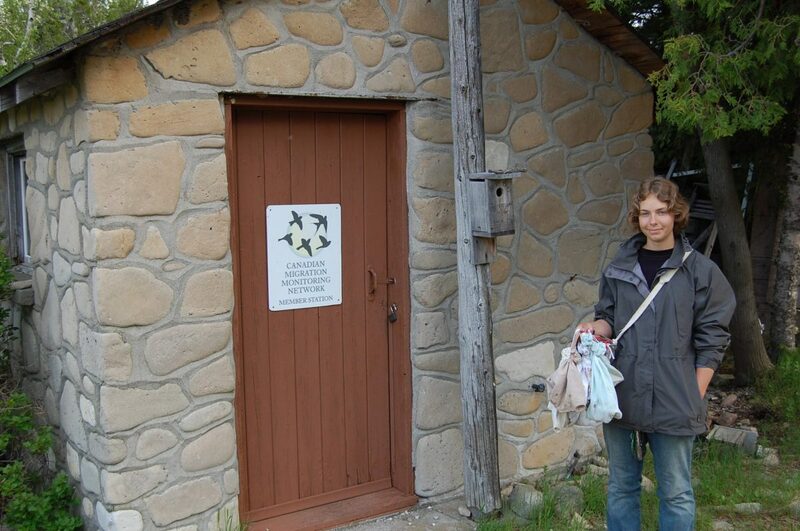 Thank you for applying to volunteer at the Cabot Head Research Station/Bruce Peninsula Bird Observatory!